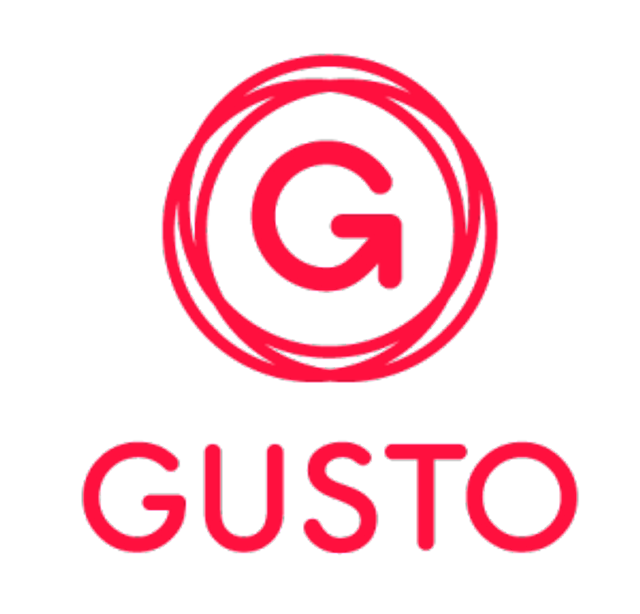 ZenPayroll has changed its name to Gusto. The company is also branching out from just payroll services and is now looking to provide benefits such as health insurance and workers’ compensation. This puts ZenPayroll in direct competition with one of its earliest partners, Zenefits.